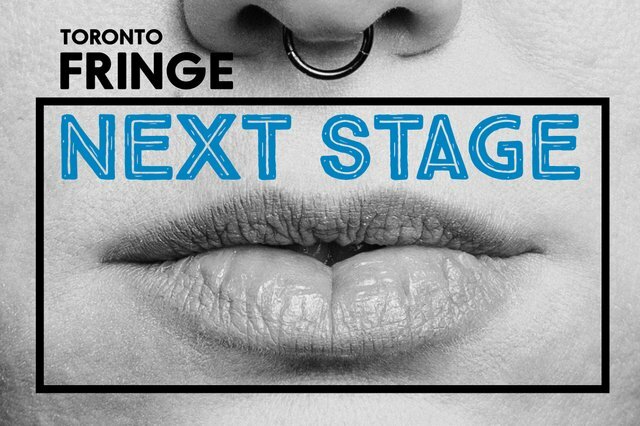 The new year is here and so is the new theatre season, kicking off as it always does with the Toronto Fringe’s curated winter festival. The Next Stage Theatre Festival takes place at the Factory Theatre where a heated tent stretches over the licensed courtyard to create a hub of ticket sales and line waiting and beer drinking and hobnobbing out of the cold. See below for our full list of reviews for this year’s lineup then head to the Fringe’s website to get your tickets before it all ends January 20th.